Whilst creating a successful app can be incredibly beneficial to your business, many more are often a flop. And when it comes to generating website traffic, this job only gets harder. Here are 7 reasons why your app isn't performing as well as it should. 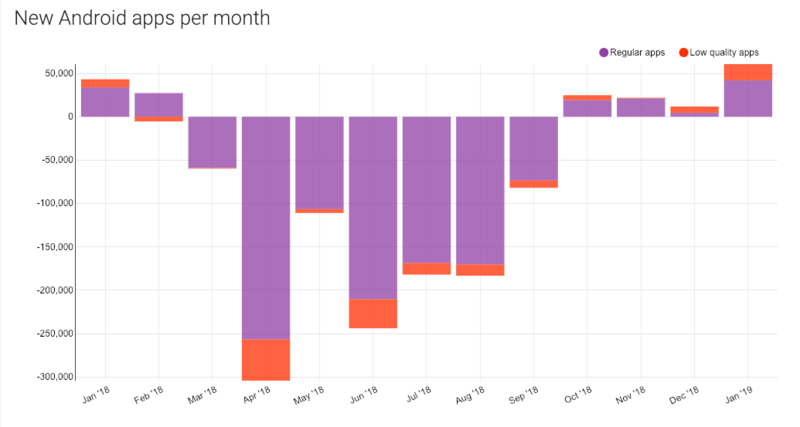 Every month, thousands of apps are added to Google Play Store, but not all of them become successful. In fact, 1 in 10,000 of these apps were predicted to be commercially successful by the end of 2018, which is an alarming statistic for the mobile app development segment. Getting an app noticed is just part of the puzzle, because there’s the actual functioning of the app that matters when it comes to both hard and soft metrics. In fact, MarketWatch notes that the struggle for apps to get noticed is fueled by the steep level of competition that about 35% of apps hardly last a minute. What makes an apps fail, and how does this affect how they generate traffic to your website? There are three main overarching problems from which many of the factors that prevent most apps from generating traffic are rooted: they’re expensive, often free, and plentiful. While there’s no magic pill that will ensure a successful app, there are sufficient enough reasons that will prevent it from generating traffic. App developers have the challenging task of conducting thorough and in-depth research to provide value while solving pain points for users prior to developing mobile apps. Here are some reasons why it is increasingly difficult for an app to generate enough traffic and perform exceptionally well in today’s market. 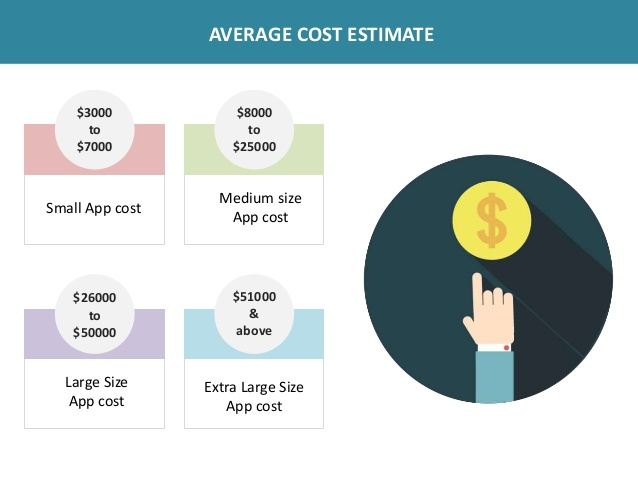 App development is costly, running into hundreds of thousands of dollars. While there’s no average price, the project can be scoped to a budget or price range. However, budgeting for an app isn’t something many companies are adequately equipped for. Most of them underestimate the resources, time, and budget required to build a useful app, which in turn kills the traffic generation ability of the app. Additionally, some companies tend to run through apps before they can finish the marketable version of the product, hence they’re unable to get it running as it should, and recoup the costs. Market research is about time and effort, plus thoroughly understanding your target market. People have different preferences, plus, over excitement about app ideas has a way of making developers forget that the app is already in existence, or whether the market needs it or not. Without suitable market demand for the app, it is possible to be one of the 9,999 app failures. A good app serves a real market need and grows on its own once a particular threshold is achieved. However, a plan for early adoption should be put in place; otherwise you may never generate the initial audience momentum you need to generate traffic from your app. Bad user experience (user-unfriendliness) leads to negative reviews, which can kill an app. For instance, slow performance, limited features, poor user design, bugs, lack of consistency, crashes, or errors are all traffic killers. Similarly, working with app developers that offer obsolete standards in app building, or subpar coding, will see your app fail to generate traffic, or you may end up abandoning the operation altogether. If users cannot figure out how to use your app, or it takes too long to do so and it’s not immediately obvious what problem it solves, then traffic generation is a pipe dream. Insufficient ratings and reviews also affect the ability of an app to generate traffic as 92% of consumers read reviews online before using it. As mentioned, every day, there are thousands of new apps rolling out, and chances are there’s a competitor offering something similar to yours, even if your idea is completely original. Failure to adapt to the competition will see your traffic generation reduce, and your app will no longer appeal to your target demographics. Chances of survival are slim at this point. Like any business product or service, an app is also capable of generating revenue, so it also requires aggressive marketing and promotion. Without a solid marketing strategy and support, the app may still fail to generate traffic to your site, and may affect your SEO score ranking. App users are the lifeblood of your brand/business, so if they’re not handled properly, or taken care of, the app will fail even to generate traffic to your site. Ample support tools such as customer service contacts and bug reporting channels are important options to deal with any contingencies. Similarly, ignoring customer feedback and engagement sends customers away from the app, thereby reducing traffic generation to your website. The two popular platforms for mobile apps are iOS and Android. Depending on the target audience, you can choose where you want your app to be placed, but know that developing an app for either platform has its differences. If you target US users, Android may be your go-to platform as 53 % of smartphone users in this region use Android devices. However, it may be more expensive to develop than iOS. The size of the app store also differs. Statista places the number of Android’s Google Play Store apps at 3.8 million, while the Apple App Store has just 2 million. Making mobile apps that are successful is possible. An app’s performance depends on various factors from budget to competition, and many more. 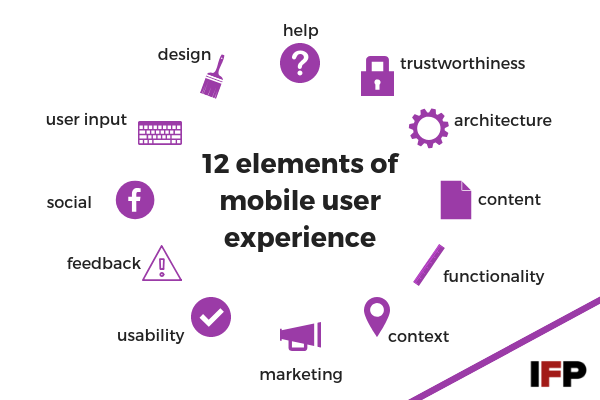 However, there are also some common reasons, like those listed here, which can lead to the failure of an app, or the inability to deliver website traffic. If you know why apps fail to generate traffic, you’ll be better equipped to make the necessary planning, strategizing, and adjustments needed for a successful app. Author: I am Roberto Garvin, co-founder of Mofluid. It is absolutely amazing to see how technology continues to evolve, from email to browsers, search engines and mobile. I am fortunate to witness it all and I'm really excited to see what’s next!